CONGRATULATIONS & THANK YOU FOR YOUR INTEREST IN STONE BRIDGE FARM! We have made every effort to include as many details as possible, including pricing. Please look over all of the details below and reach out with your specific questions. We also invite you to come visit us. We look forward to hearing from you soon! 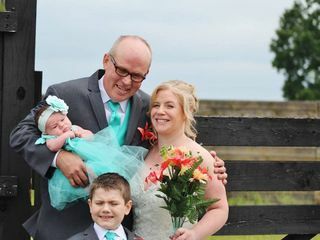 Stone Bridge Farm Hospitality offers a beautiful and sophisticated farm setting venue with amazing views and endless photo opportunities. 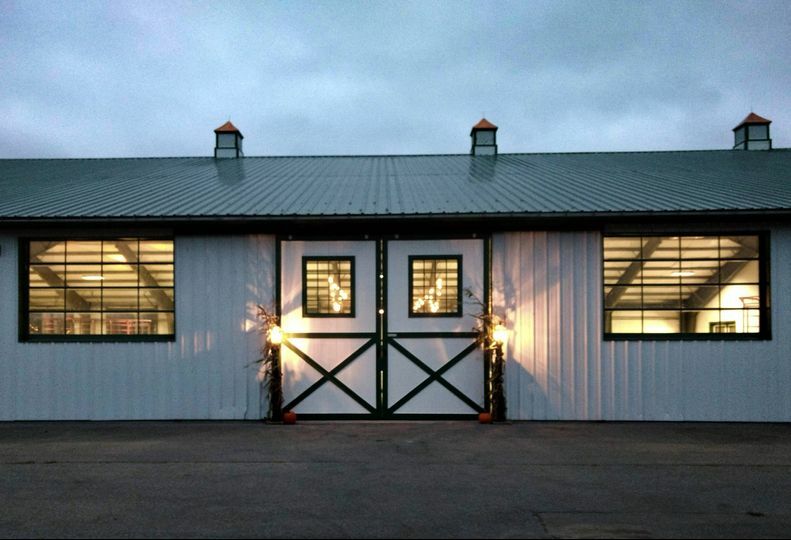 We can accommodate nearly any idea you have, whether you choose to make use of our beautiful indoor arena, rent one of our immaculate homes, bring your own tent, or any combination of an indoor/outdoor setting. 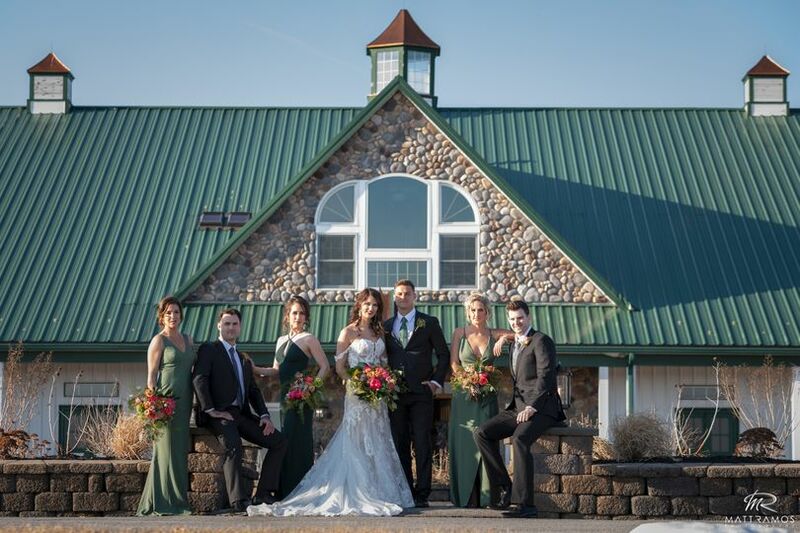 Stone Bridge Farm Hospitality Staff are available prior to your event for consultation and will also be on site during your event to ensure the facilities run smoothly. 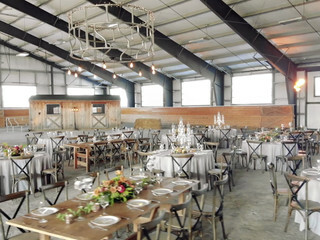 You may hire your own vendors for catering, tables, linens, and other needs, or we can provide you with suggestions. Valet parking and shuttle service are available within the property for an additional fee. 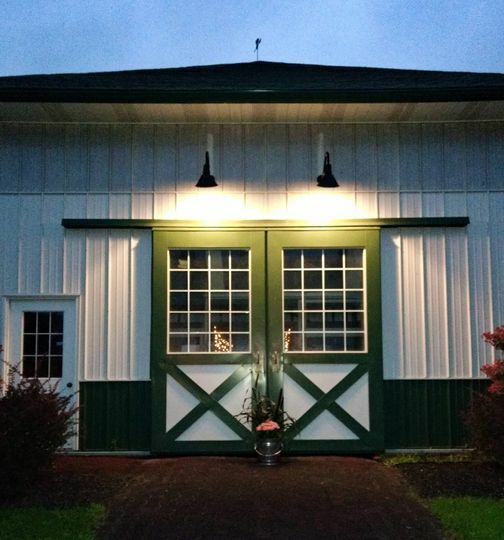 Stone Bridge Farm Hospitality is located in Schuylerville, New York. Our venue includes two locations, each featuring more than 90 acres of breathtaking views, indoor event space and housing accommodations. 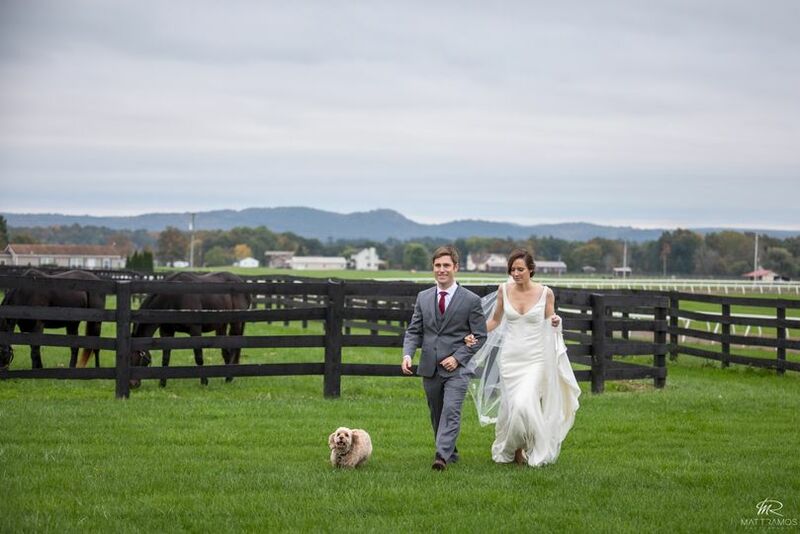 Stone Bridge Farm is 10 miles from Saratoga Springs, offering proximity to restaurants and local culture while ensuring privacy for your event. 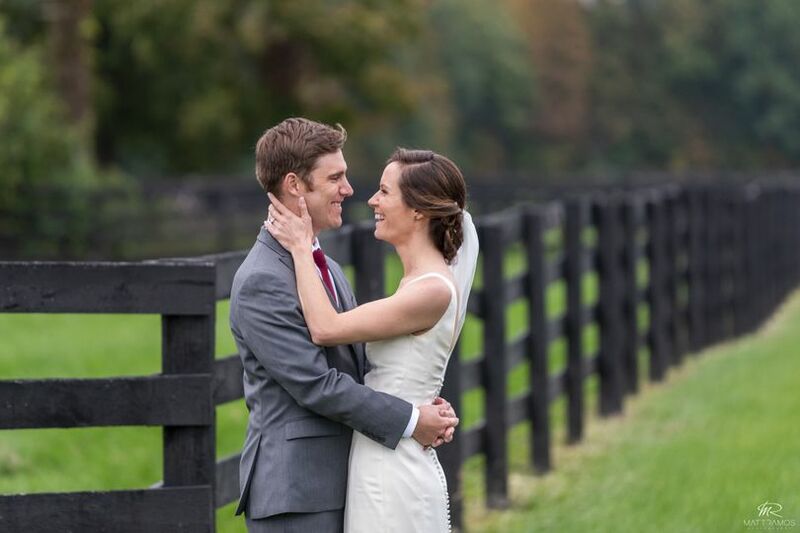 The adjacent Green Mountains of Vermont make a beautiful scenic backdrop for your wedding, and provide endless possibilities for gorgeous photographs. 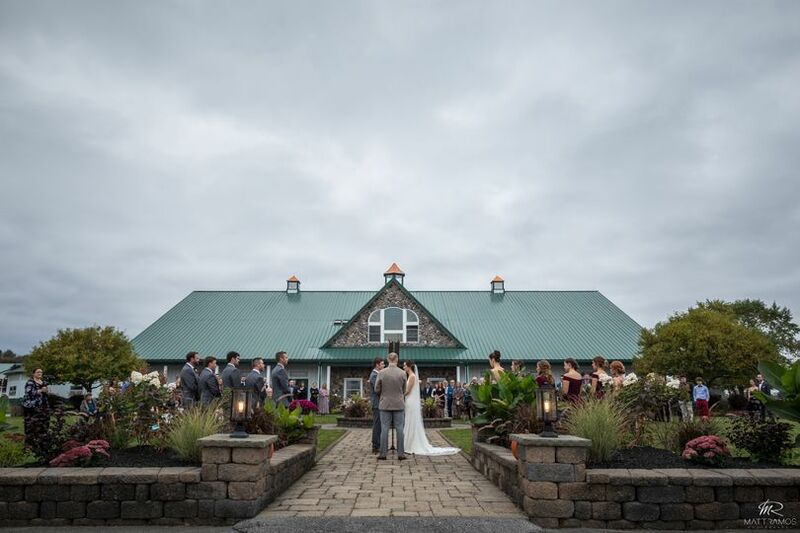 Both venues of Stone Bridge Farm Hospitality can accommodate small intimate events, such as an elopement or rehearsal dinner, or a larger event of up to 500 guests. 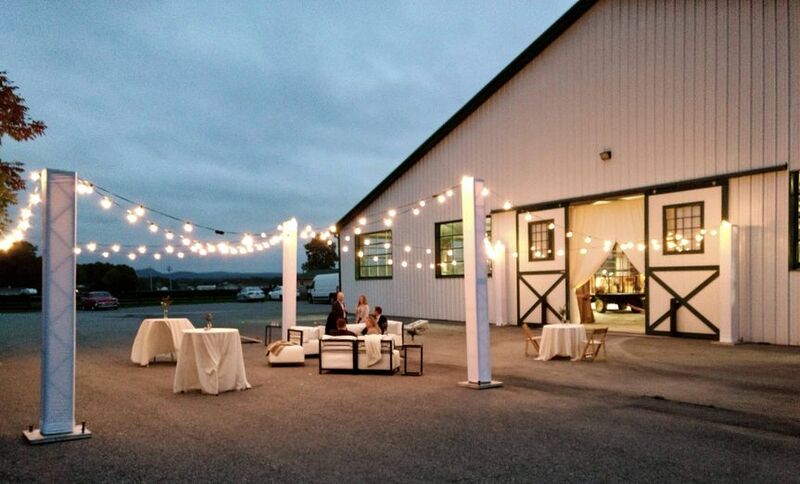 The options for the location of your event within the property are nearly endless as we have multiple options for your tented event, and provide several choices for an indoor event. 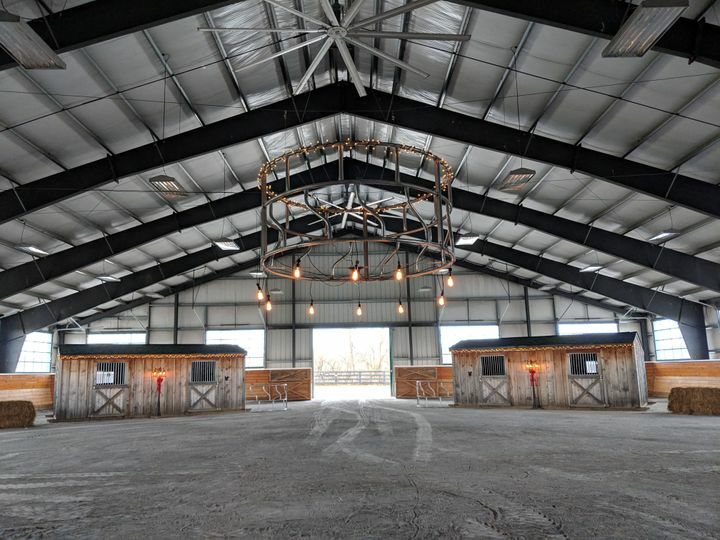 15,000 square foot arena barn with bathroom facilities, lounge area/bridal suite and staging areas for your caterer, bar and photobooth. 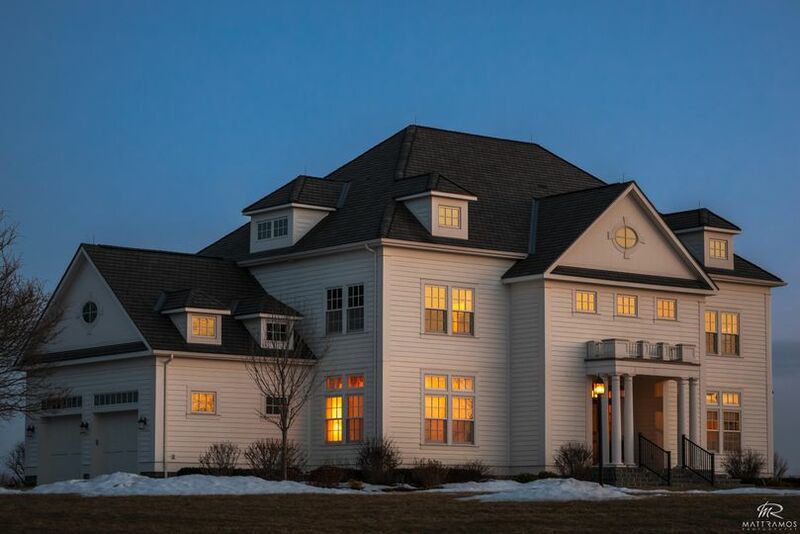 6,000 square foot five bedroom/five and a half bath main home with a solarium, custom kitchen, dining room and much more including a stone patio at the back of the home. All overlooking the track and pond. 2,300 square foot three bedroom/two and half bath farm house with a spacious veranda overlooking the property. Adjacent to the main home and overlooking the track and pond. Homes are rented separately from the venue. Three bedroom/two and half bath 3,200 square foot farmhouse with an attached one bathroom studio apartment that sleeps two. The Purinton Road farmhouse has a veranda overlooking the property, a back deck, and small pond in the front yard. Absolutely stunning location for a barn wedding. The grounds and house are beautiful and immaculate. 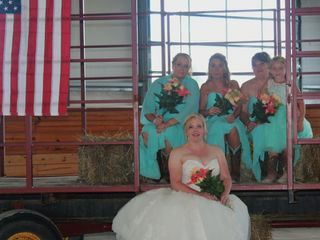 The owner and staff worked with us and our wedding planner (Kate Taylor www.ktweddings.com. Absolutely the best) to be sure you have what you need for a perfect wedding. If you want a unique wedding site different from any other you have looked at this is the place. Can't possibly praise it enough. We loved Stone Bridge from the minute we saw it. We wanted a country themed wedding and this was the perfect place. Staff were wonderful along with the owner who I didn’t get to meet but he was great at responding to my emails. They added some things in that we wanted which was great and some of their own ideas which made it even better. I would highly recommend this place for a wedding. The house is also gorgeous and perfect picture place.